Added by TANTRA NEPAL · Update 3m 17d · 4,490 · Now! MANY more to be Added ..stay tune for more info !! 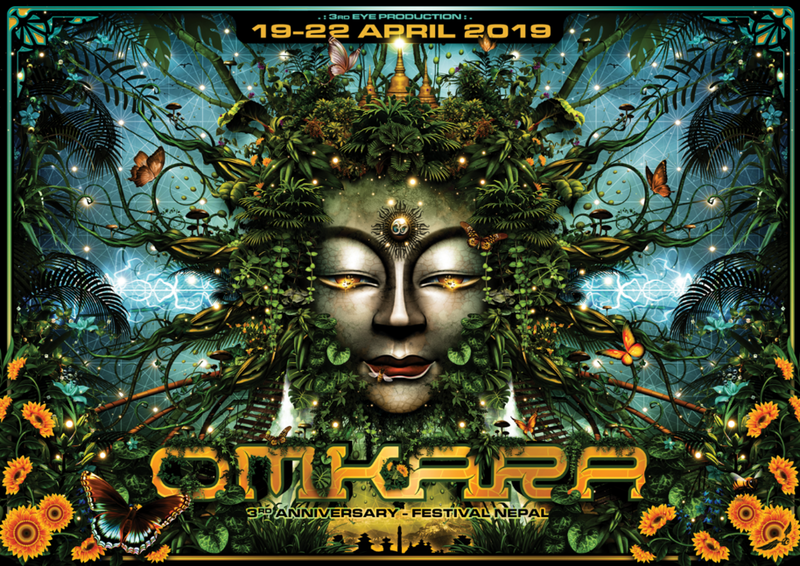 The team at The 3rd Eye would love to welcome everybody back to Nepal in 2019 for our third instalment of Omkara festival! After what was our most successful year yet, the crew is excited to be organising for our next edition. And with our plans already underway, this next year will be the biggest, best, and most unique festival so far. We are so appreciative of the support we have received from the local community, artists, and wonderful travellers alike, and we are now able to focus on creating an international wonderland for people from around the world to come and share with us. Come to beautiful Nepal in 2019 and let us welcome you to Omkara Festival with wide open arms! A place of enchantment and beautiful energies, three days of first class partying supported by captivating visuals, workshops, and more surrounded by the jaw-dropping views of mighty Himalayan mountains.